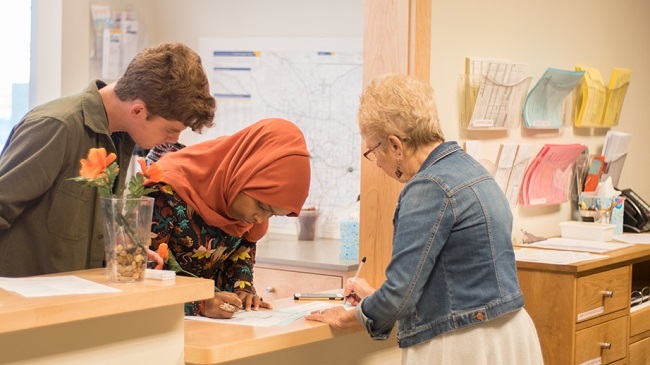 In 1987 Fran Heitzman, a former business owner and entrepreneur, was the custodian at Pax Christi Church in Eden Prairie, Minnesota. On a whim, a woman brought a piece of furniture to the church and asked Fran if it could be used in the children’s nursery. Fran said no, but he was sure he could find a home for it. That was the moment Bridging was born. 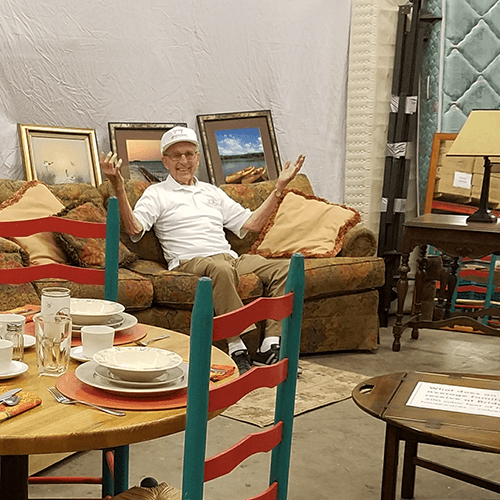 Fran thought that if he could find a home for that piece of furniture, then he should be able to find a home for even more furniture – this idea could bridge the gap between those who have and those who have not. Thanks to Founder Fran, the impact Bridging has made in the lives of families in need, the environment, and its volunteer community is monumental.